Want to know the lucky colors, elements and charms this year? Here is a directory of feng shui particulars for the Year of the Water Dragon, which starts on January 23, 2012. 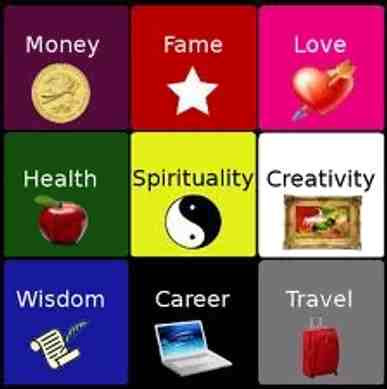 The list is made by Hong Kong-based feng shui master Joseph Chau Kam Shing. Chau and other feng shui experts said that one must not rely solely on this ancient Chinese system. Please remember getting ahead in life still requires a lot of hard work and effort. Commencement of the year: January 23, 2012 at 12:01 a.m.
Zodiac signs offending the Tai Suey (Grand Duke or Grand Deity), or the unlucky ones: dragon, dog, ox, goat and rabbit. Not bad prediction but it doesn't say anything about Rat.